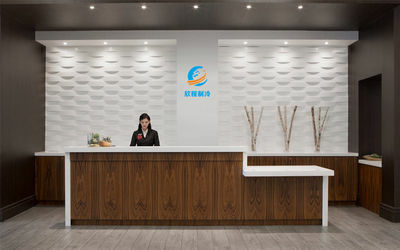 Founded in 1998, Chongqing Xincheng Refrigeration Equipment Company Limited started with refrigeration parts and tools business, the original capital was four thousand us dollars. After 20 years development, the company has made a great chage and step into a new era. With 1.6 millions registered capital, Chongqing Xincheng Refrigeration Equipment Company Limited had made total sales at 16 millons us dollars. Further, we have established our own factory to produce polyurethane sandwich panels, and holding stock in the leading copper factory, refrigerant gas factory and insulation materials factory. 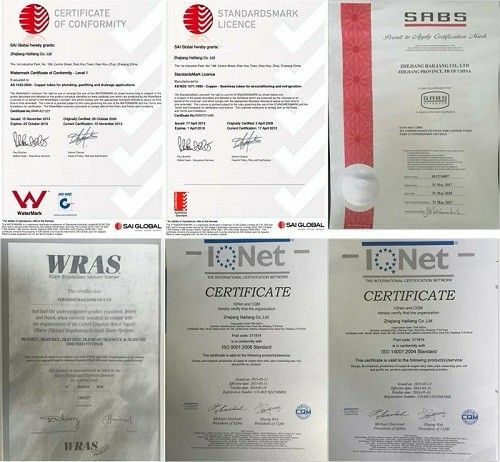 With strong production ability and strict quality control procedures, we have been always won customers trust and long stable business cooperation. 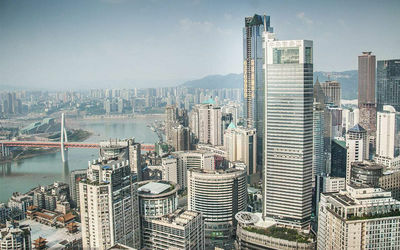 Up till now, The Chongqing Xincheng Refrigeration caters to a geographically diverse clientele spread across five continents, each of whom have different standards and requirements. 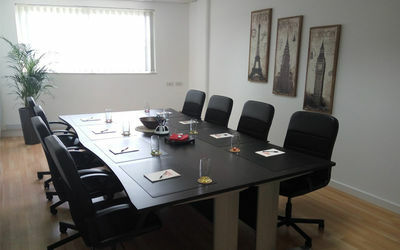 We take great pride in our products which are individually tailored to suit the needs of our customers. We export to over 40 countries across the world, including Australia, Brazil, Finland, Germany, Italy, Japan, Portugal, Spain, South Korea, Switzerland, Taiwan and Thailand. Our clientele includes some of the world's finest names in shirting, sheeting and apparel. 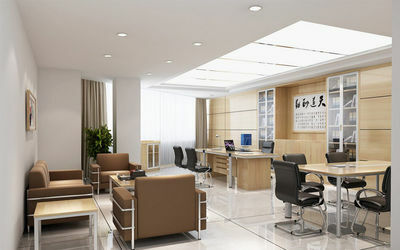 In addition to the company information above, we have also establised our Hongkong Branch for remit convenience. As a professional expert in refrigeration field, we are your best choice of One-Stop Shopping and professional consult on refrigeration acknowledgement. We believe that after you dealing with us, you will feel like guest at home. 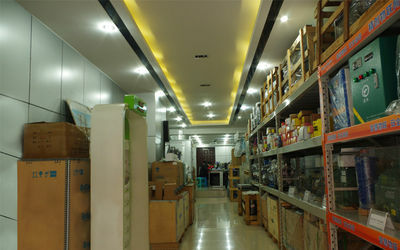 Dozens of production line for different refrigeration products. Owning staff over one hundred thousand. Occupied over 100000 square meters production base.